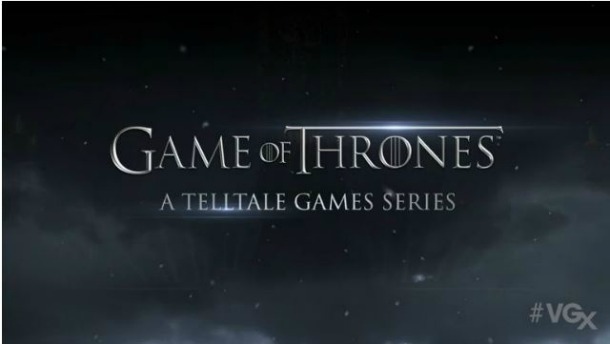 There Is A ‘Game of Thrones’ Video Game Coming Soon!!! Brace Yourself. Winter is coming. In video game form. That’s right, your favorite HBO show is receiving the video game treatment with TellTale Games, which is the video game responsible for the ‘Walking Dead‘ video game series. 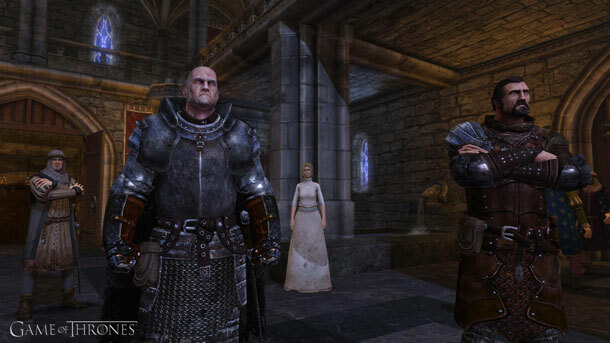 This video game version of ‘Game of Thrones‘ will be an episodic series, meaning that there will be several short mini games released over a period of time, starting next year. I’ve played ‘The Walking Dead‘ games, and they are quite fun. The gameplay lasts more than hour, and is pretty intense and with good graphics, gameplay, and storylines. We expect some of the cast, if not all of the cast to lend their voices to the game, and I’m sure this will tie into the show somehow, but I’m sure this will be a gory video game, just like ‘The Walking Dead‘ is. Below is the announcement trailer. Enjoy. This entry was posted on Tuesday, December 10th, 2013 at 12:23 am	and is filed under News, Television, Video Games. You can follow any responses to this entry through the RSS 2.0 feed. You can skip to the end and leave a response. Pinging is currently not allowed. « Check Out The Amazing Trailer for ‘Jupiter Ascending’! !